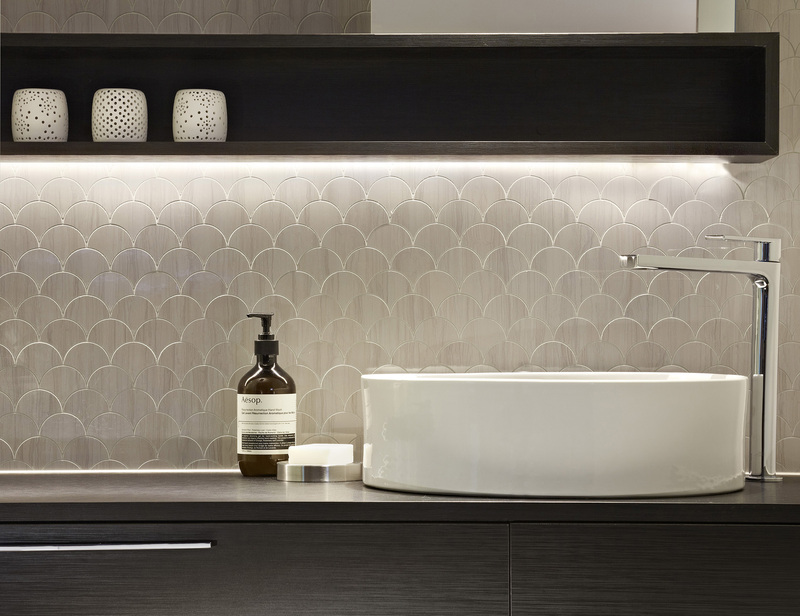 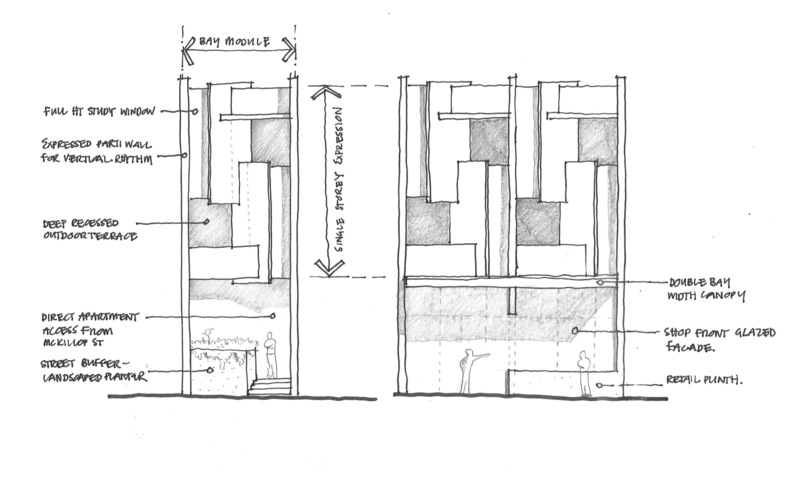 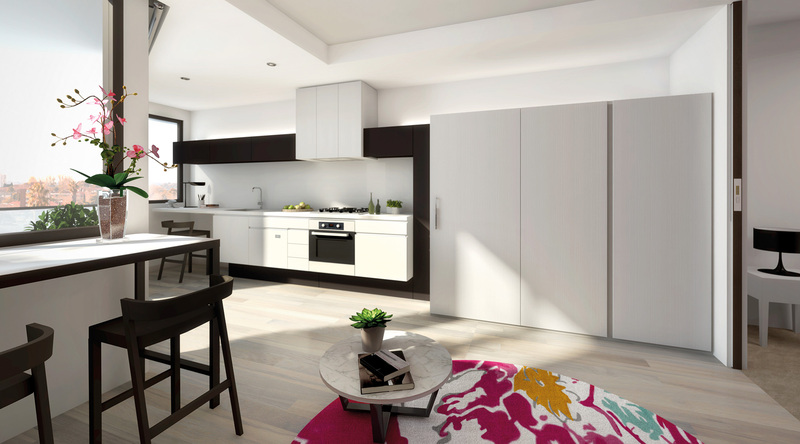 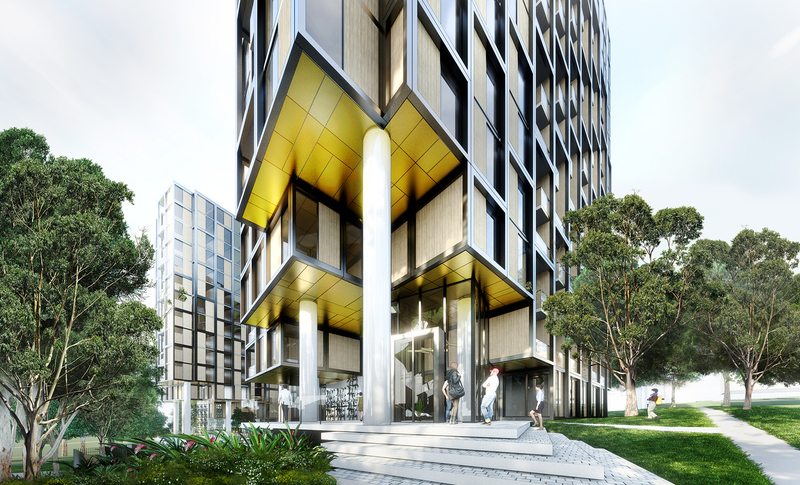 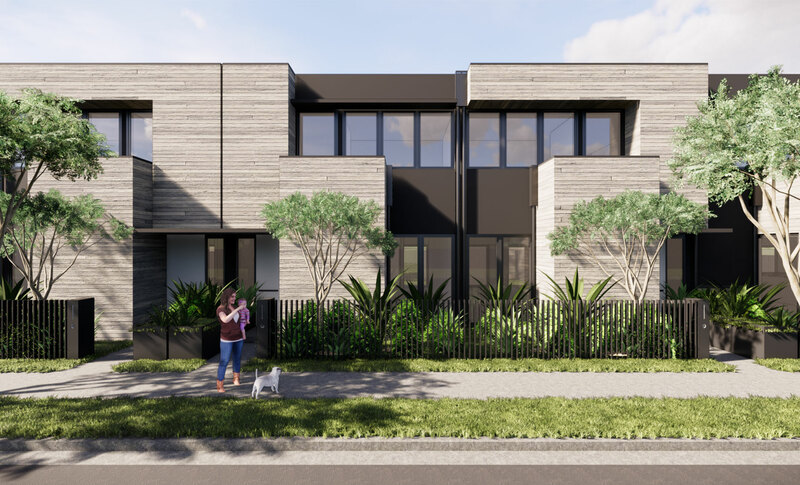 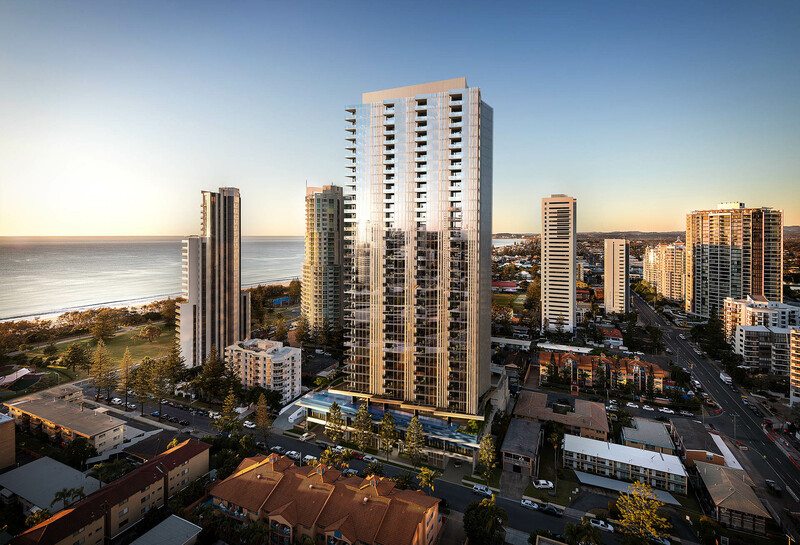 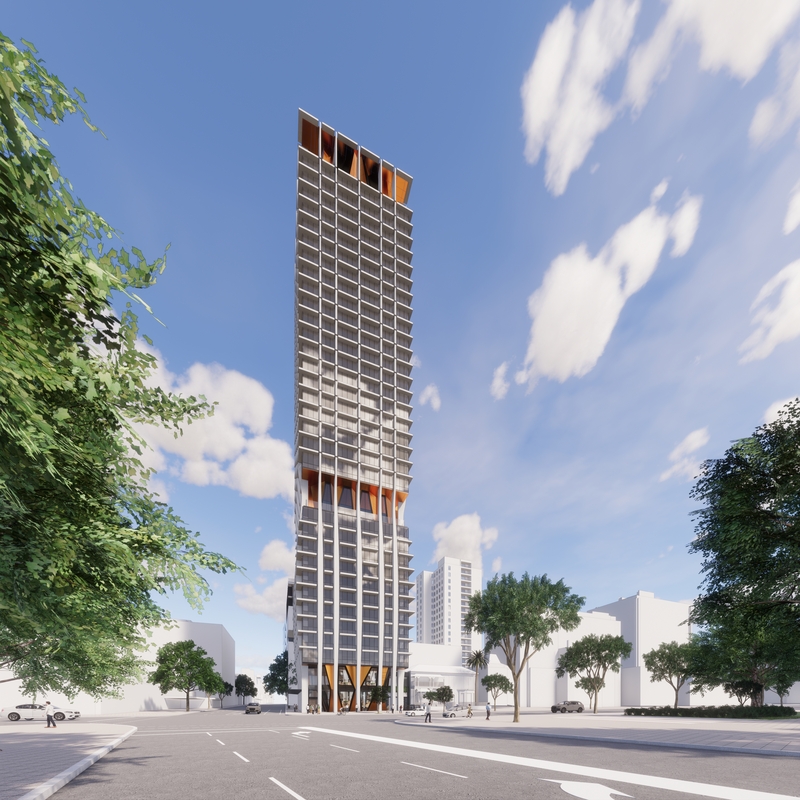 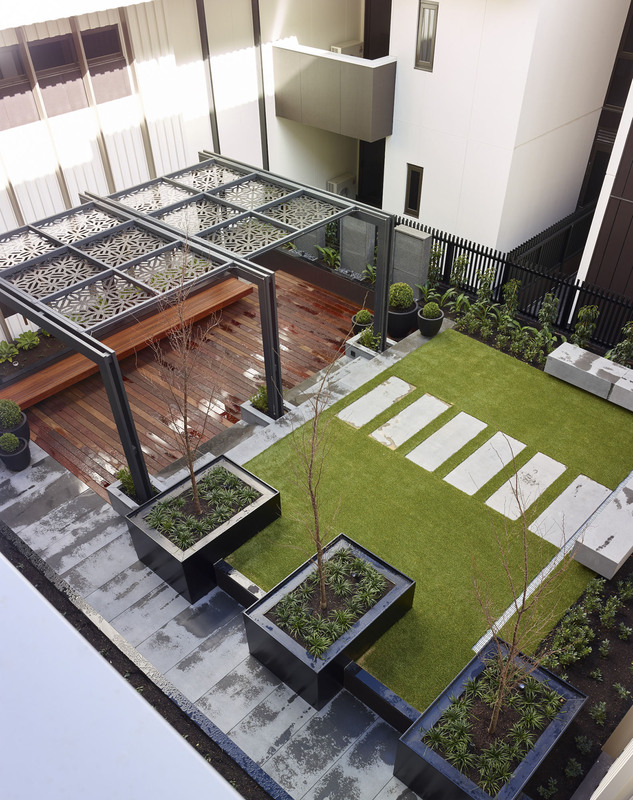 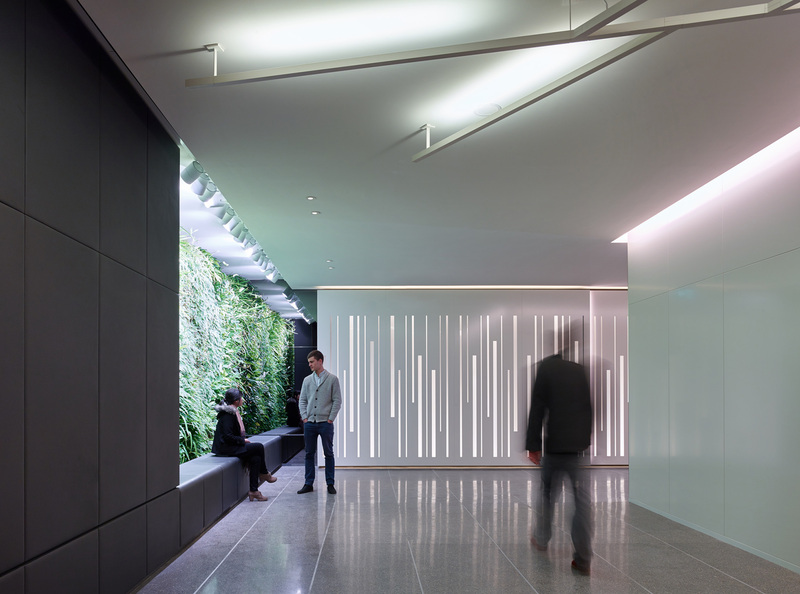 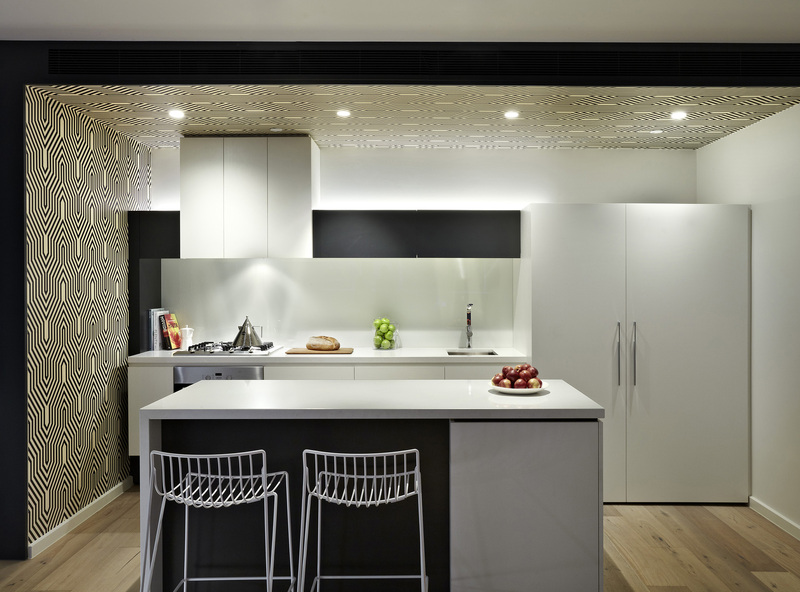 The Hawksburn both reflects and enhances its inner urban surrounds. 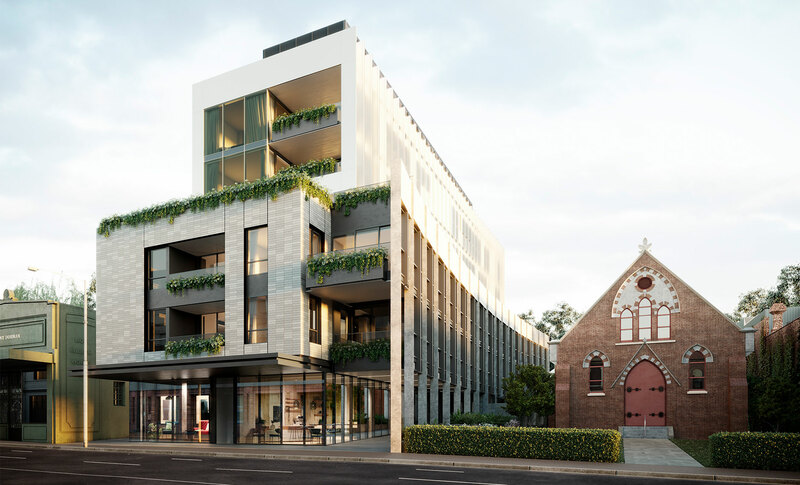 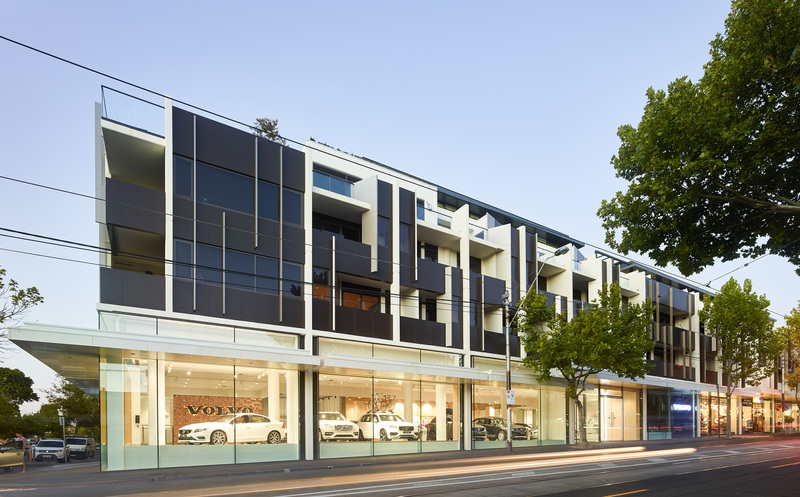 The sophisticated, clean design for this mixed-use apartment building incorporates a mix of retail, showroom and apartments. 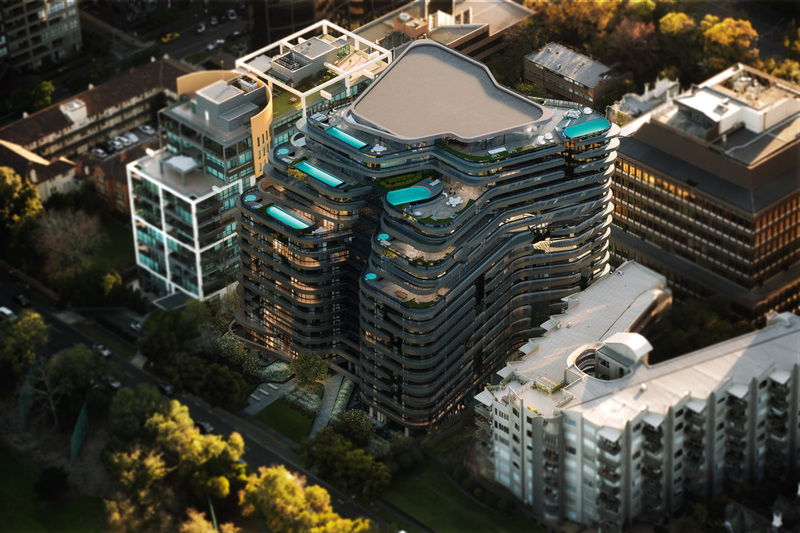 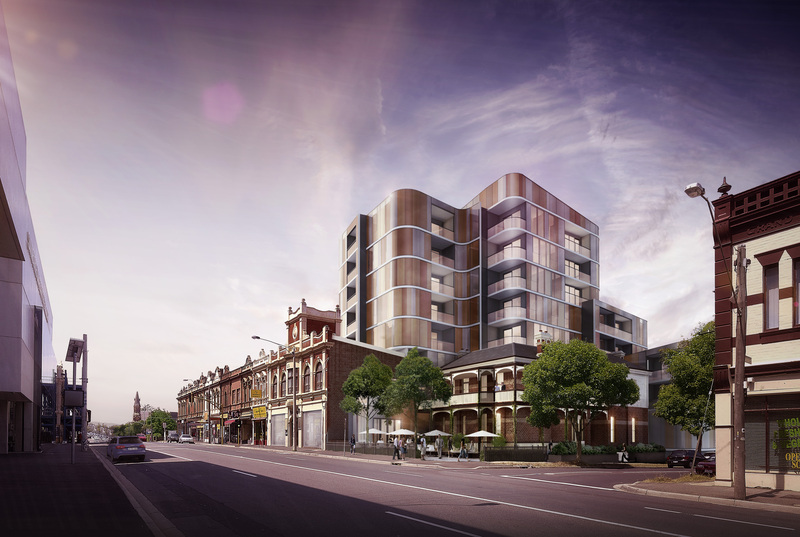 The sculpted forms of The Hawksburn facade complement the rhythmic patterns of the surrounding Victorian buildings. 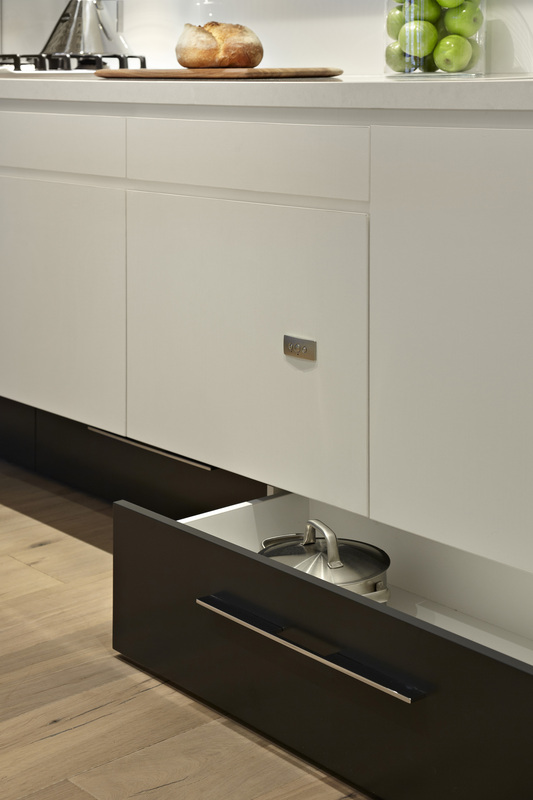 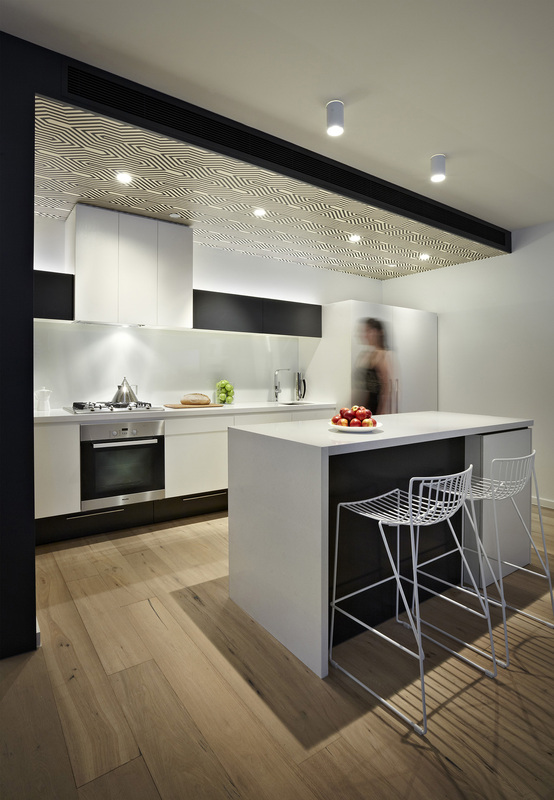 Inside, elegant white kitchen benches, with charcoal highlights, appear to float and the long seamless lines of the joinery reflect those of a luxury residence.